You are an animal lover but you are not a fan of zoos. You think that all of the animals don’t deserve to be there. But due to your curiosity, you went to the zoo for the first time. What you saw there is awful. The animals became innocent prisoners. You knew that you have to do something about it. However, releasing everything in their cages seems hard. So, you have to do that step by step. Since the nearest animal from the exit is the leopard, you plan to release it first. Besides, it runs so quick that it can get away quickly. The thing is, you don’t have the key that can open the cage. 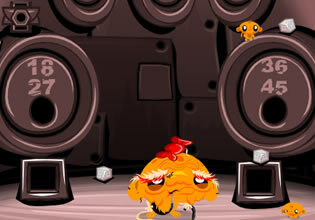 With that, you have to look for objects around the place that can help you to unlock the cage. 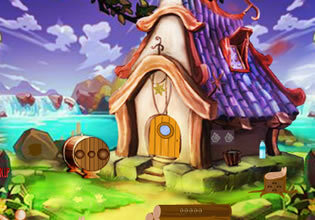 Another thing that you have to do is to solve the puzzles that you will encounter. 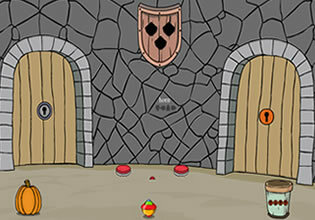 Those puzzles are not very easy so you need to think hard for those. 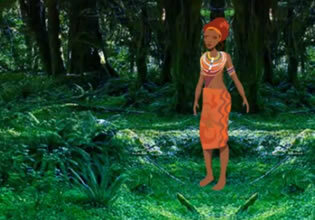 Your logic would play a very important role for you to complete the rescue. 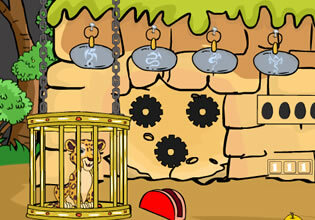 Leopard Rescue From Cage is a brand new point and click room escape game by Games 2 Jolly. Best of luck!